Today, I am thrilled to be having a conversation with SCBWI friend Sarah Mounsey. 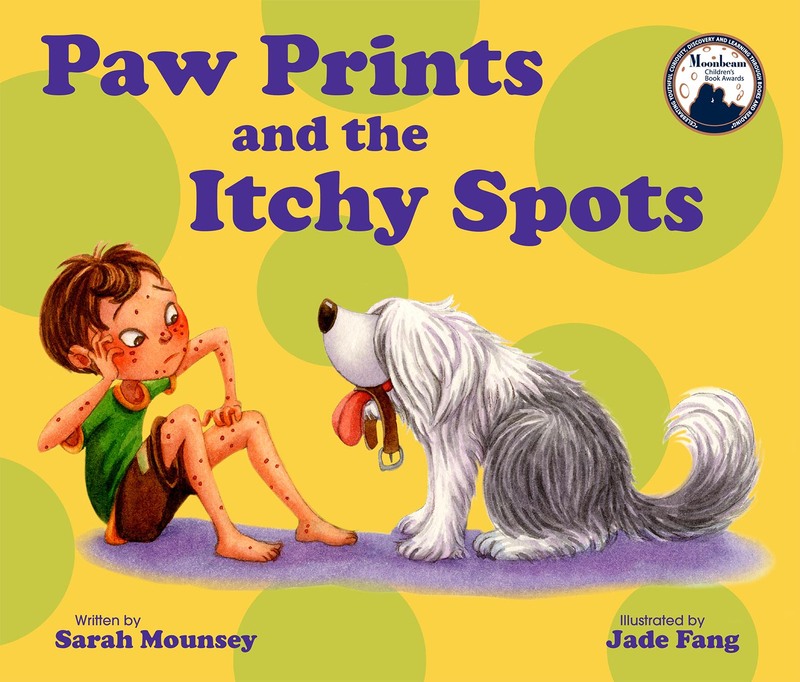 Over the past three years, Sarah has successfully written and self-published 3 titles in her Purple Paw Prints picture book series. Her talented illustrator Jade Fang is also the illustrator for my Tibby The Tiger Bunny and upcoming Tibby & Duckie. 1. How long had you been writing before you decided to self-publish your first book? Sarah: Forever! 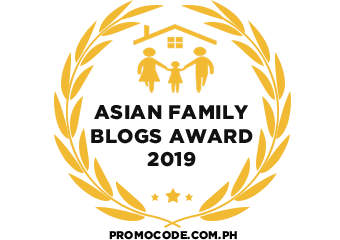 I wanted to be an author when I was in primary school and always had my nose in a book or was writing stories, poems, letters and diary entries. Then I worked as a primary school teacher and fell in love with picture books all over again and decided that one day I would attempt to write them. It was not until I was on maternity leave with my first son, William, that I started to actively do something about it. I was living in London and enrolled in some writing for children courses and started to write regularly again. 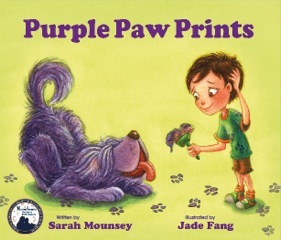 Four years (plus one more son and a new country) later I took the plunge and self-published Purple Paw Prints. 2. What prompted the decision to take the self-publishing route? Sarah: I was a member of The Society of Children’s Book Writers and Illustrators (SCBWI) in London and then joined the group in Singapore. 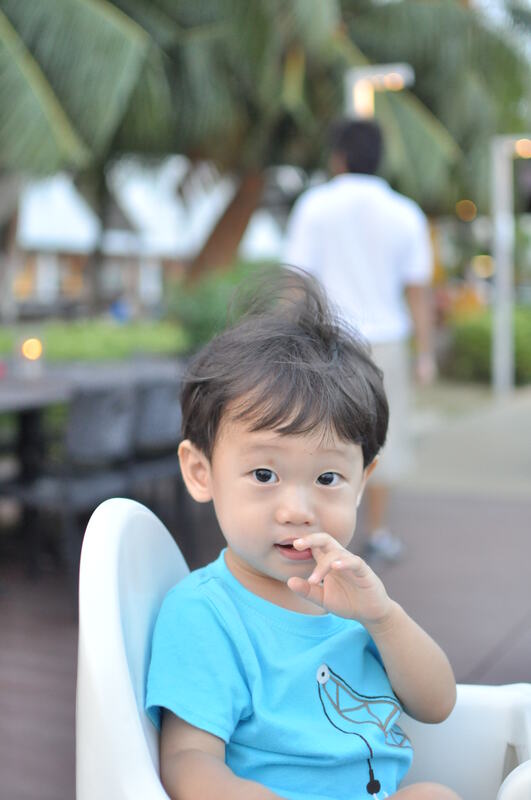 I had never thought about self-publishing until two friends from that group in Singapore really encouraged me because they had both been involved in self-published picture books. Thank you to David Seow and Kenneth Quek for this encouragement! The last few years of my life would have been very different if they had not helped me to make this decision! What 3 tips or words of advice would you give someone venturing the self-publishing route? Be prepared to work very hard if you want your books to sell. They do not sell themselves. Understand that you will have to become an editor, decision maker, marketer, sales person, administrator for a small business and public speaker as well as being an author. Of course, I have had lots of people including my amazing illustrator, Jade Fang, and great editors to help me along the way but when you self-publish you have to do the vast bulk of the work and there is a lot to do. Fortunately I have just signed with a great distributor, Closetful of Books, and they are helping me with some of this work. If you are happy to do all of this, you can make your dreams come and true and be involved in all the decisions to create books that you believe in. 3. How do you see the children’s books writing scene in Singapore since you moved here? Sarah: It seems to be really expanding with lots of new titles being created, which is wonderful. The writing community is very small here and it is great to get to know so many people who share the same passion. 4. Which is your favourite children’s book from childhood. Why? Sarah: I have so many but to choose just one that I still have, then it would have to be my copy of The Cat in the Hat which is personally signed by the great Dr Seuss. 5. 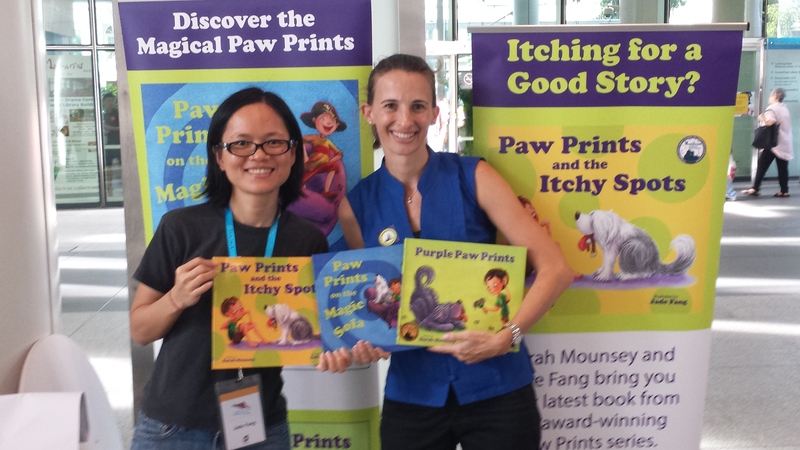 Congratulations on the launch of Paw Prints book 3 at the recent AFCC and also your win at the Moonbeam book awards! Can you give us a sneak-peek of your next book project? Sarah: Thank you. It has been an exciting year! I am not sure what my next book will be but I am working on two writing pieces at the moment. One is a picture book about reducing plastic. This is a topic that is very important to me and my family. We are talking about it a lot and getting involved in Plastic Free July http://www.plasticfreejuly.org/ I am trying to create a story that is fun without being too didactic. But it is challenging to create humour that also leaves children and their parents with the important message that we really need to reduce the amount of plastic that we use. So many people think that by recycling we are making a big difference but reducing waste is even more important. I am struggling with getting this story where I want it to go so I don’t think it will be finished for a long time. 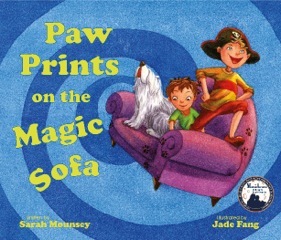 The other piece is another Paw Prints book, called Eddie Spaghetti and the Paw Prints. I first wrote this almost two years ago but this one also needs a lot of re-writing. Mummum: Thanks for sharing your experience with your lovely picture book series. Congrats again on your successes and look forward to hearing more to come! Check out Sarah’s books here!